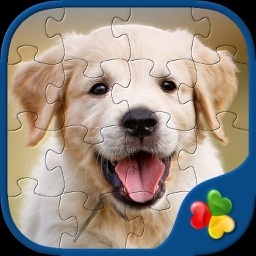 Jigsaw Puzzles Game - Fun with your Family. 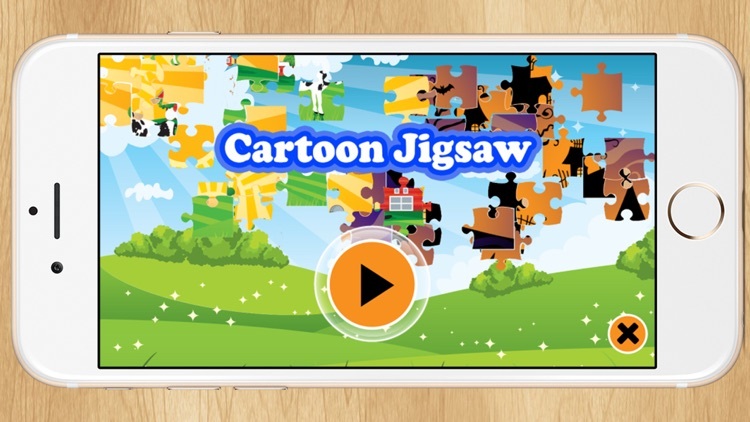 Jigsaw Puzzles is a Cartoon puzzle games for kids and family. 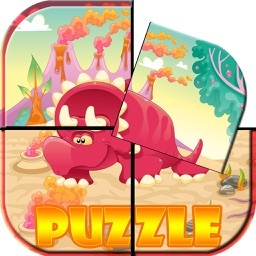 Cartoon Puzzle Free touch the screen and drag the animal to the right place that requires the assemblage of interlocking photo pieces. 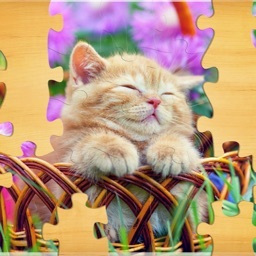 a jigsaw puzzle is great for puzzlers of all ages. - FREE TO PLAY!!! 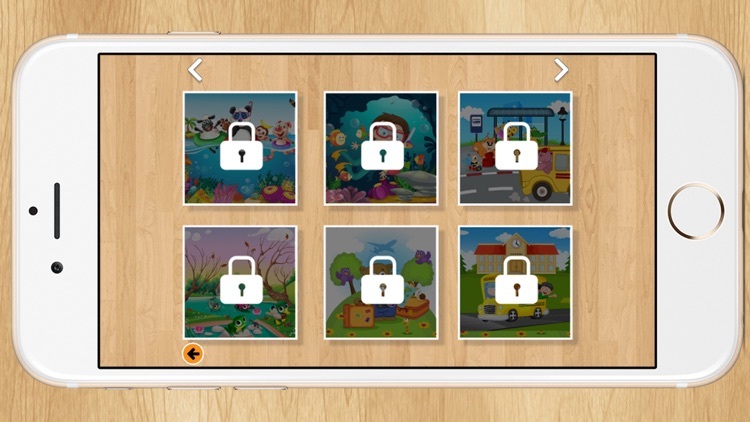 No need to pay to unlock photos or premium version. 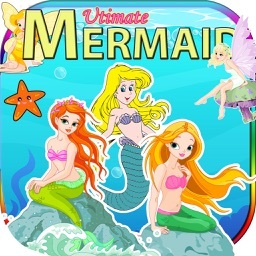 - 3 Level with 25, 49, 100 Jigsaw pieces. - Play whenever and wherever you want: No WIFI required. 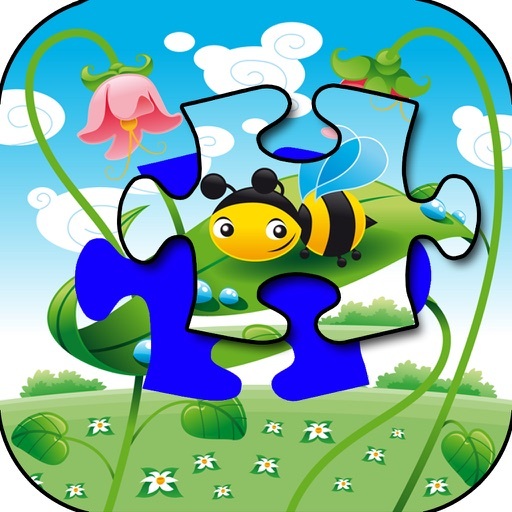 - Puzzles for all ages but Very Best for kids, toddlers especially first grade, second grade, third grade, fourth grade, fifth grade, and sixth grade! 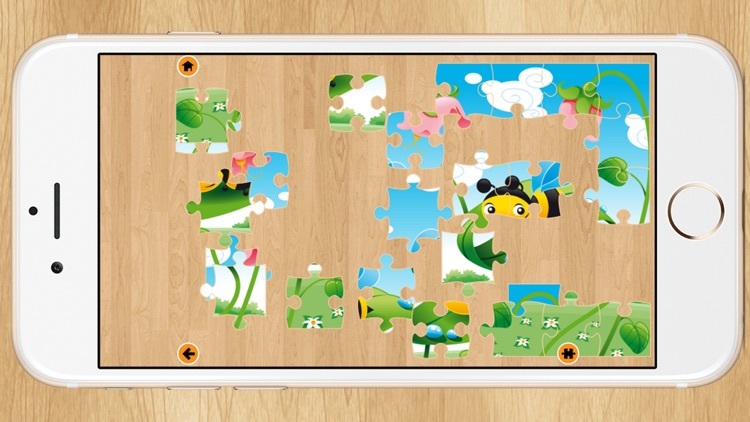 Jigsaw Puzzle game is easy enough to be played by preschool, kids, and toddlers; it is also fun to play for everyone! 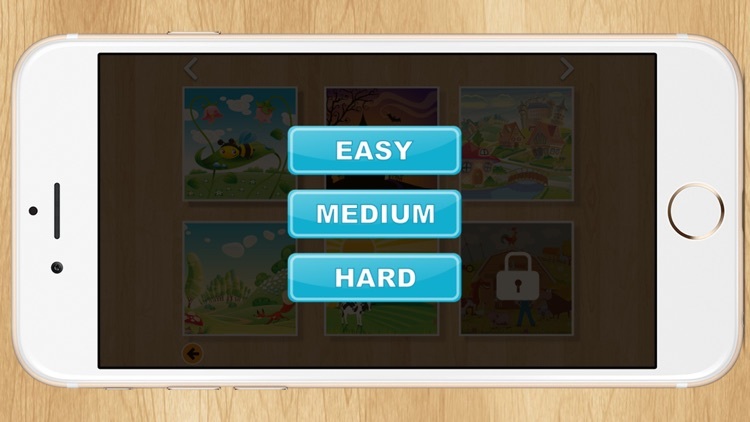 Cartoon puzzle for kids is special for its easy, simple and kid-friendly control You find a matching piece you improve your visual memory and search skills. 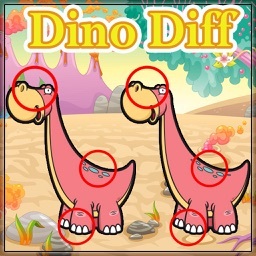 This Puzzle free for kids has a great educational value! 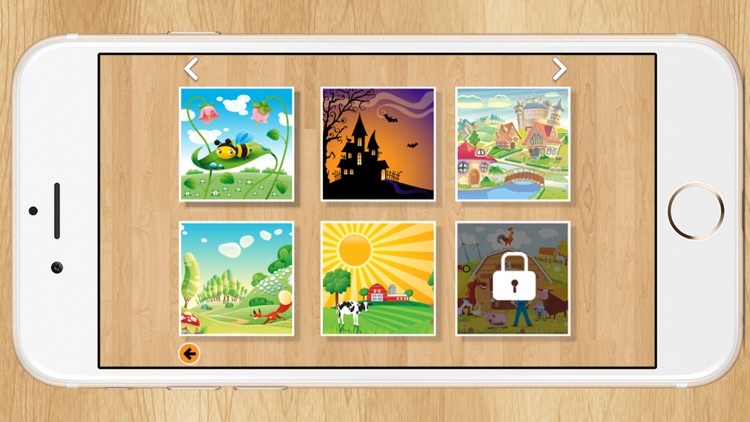 Discover more fun with WeGoGame!